Typical house backed another cottage (No. 203) and adjoining the owner's house, along a quiet side road. 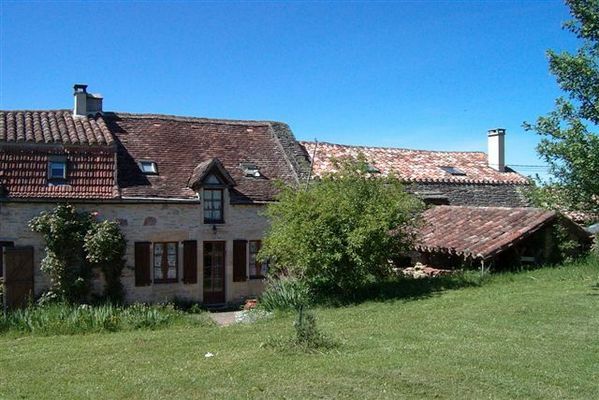 Located in the south of the Lot, near Limogne en Quercy, with its famous market, Tarn et Garonne and Aveyron. 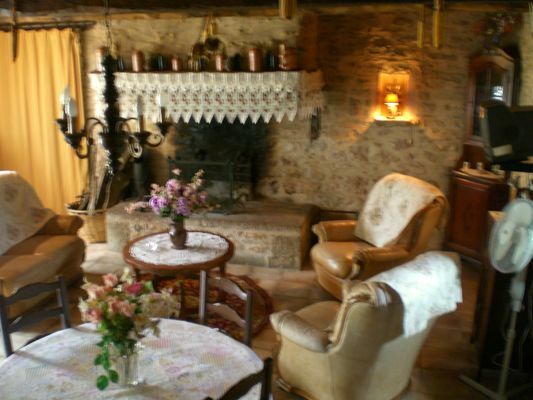 Possibility to rent for groups (12 people) with gite N ° 0203.